Wedding Prep (As A Guest)! My best friend's mum is getting married today and a group of my friends and I are going to be heading to the evening reception at 7 o'clock tonight. 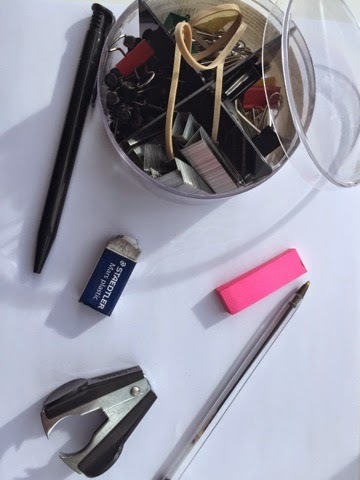 So I thought I would write this post as a sort of diary! I think getting ready for special occasions like this is part of the fun of the event itself! I was working until 11:30pm last night and so I made sure that I got a good long sleep and I didn't waken up today until 12 noon! It was a great beauty sleep, I must say. I got up and let my dog Jack and my cat Diamond outside and made myself some Danish toast and peanut butter along with a good coffee. Already a great start to the day. I ate my breakfast while watching 'Friends', you really feel like one of the 'gang' when watching that program! 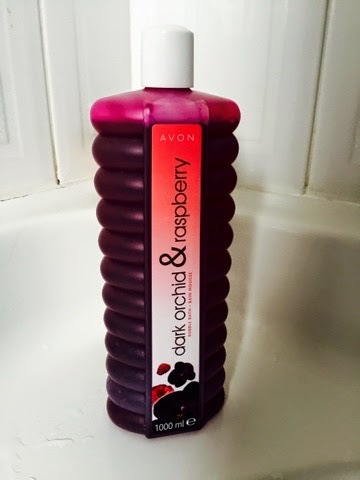 Then it got to about half past 2 and I decided I best run myself a bath and add some amazing dark orchid and raspberry bubble bath, turns the bath reddy/purply as well! 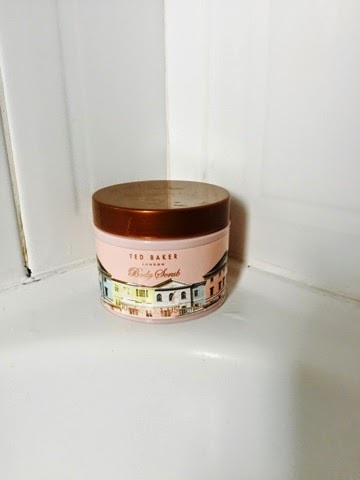 I also moisturized with some of the Ted Baker 'Body Scrub' in preparation for putting a bit of the L'Oreal 'Sublime Bronze Self-Tanning Gel' in medium. 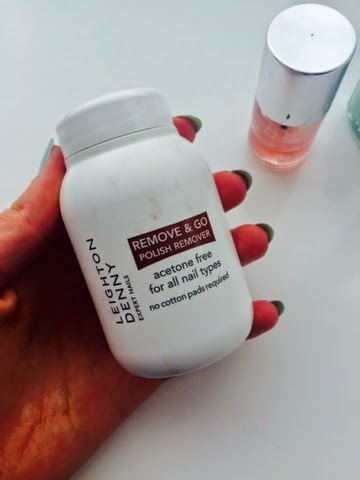 I just apply this with a rubber glove underneath an old black school sock. Now just to get past that awkward sticky-feeling stage where you have to balance on the edge of a seat to let the tan dry in. Now it's about 4pm and my hair has dried in a towel for a little while, I'm going to rough dry my hair and then leave it for a little while before straightening it. Once it gets nearer the time, I will add a little bit of a wave around my face framing layers to give a bit of texture, I'll just use my GHDs for that. 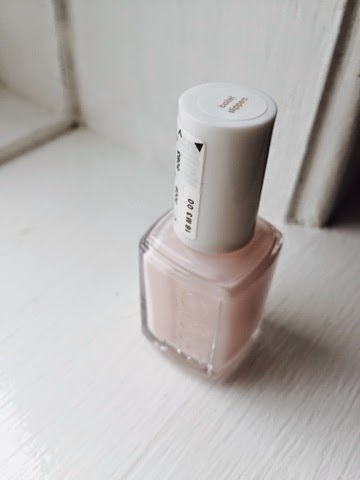 I'm going to paint my nails with Essie 'Ballet Slippers' nail polish, it's such a beautiful colour and perfect for a wedding, and it looks brilliant against my outfit colours. 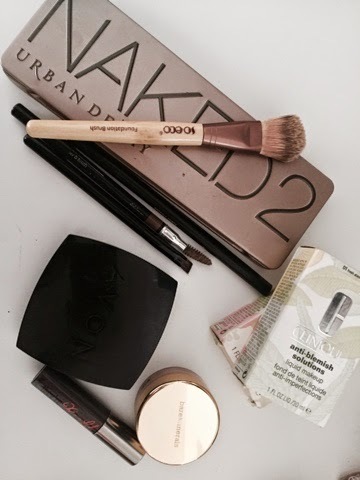 It's quarter to 5 and I'm going to start the 'makeup process' shall we call it? I'm going to just do my everyday makeup but a little bit more foundation and powder to make sure the makeup lasts the full night, dancing and all. Now it is time to get into my outfit. I ordered this outfit from Missguided just last week, that is very last minute for me, my friends always say I'm very organised when it comes to outfits for events. 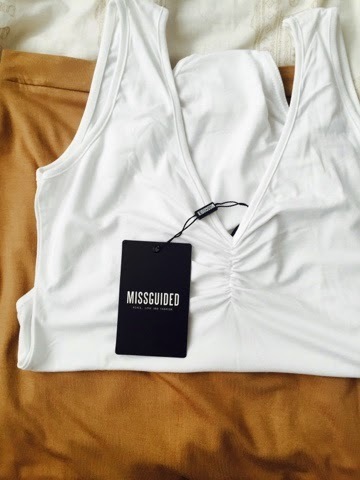 It consists of a camel coloured midi skirt and a white v-neck bodysuit. I really love the look of this outfit! 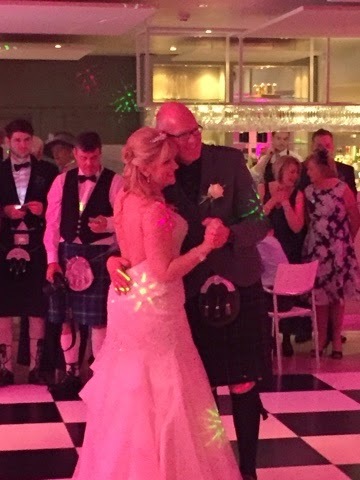 5/5:30pm and my four friends are arriving for a little pre-drink before we get a taxi at 7pm to 'House of an Art Lover' in Bellahouston Park which is one of the most beautiful destinations for weddings in Scotland in my opinion! I'll make sure I take lots of photos as proof of this claim! Having my friends over to my house before an event or party is almost a tradition now. We always end up having an amazing time and a lot of laughs! We sometimes even feel like we can't be bothered going to the event because we're having such a good time just being in my house! But it is safe to say tonight is completely different and we are all so excited to head out the door to go and support our friend who is the maid of honor for her mum! I'm going to leave this post here and sign off, I really cannot wait to see what tonight is going to have in store for us. I really also wish the bride and groom all the luck and happiness in the world for their future. Ok, so I thought I'd start this little 'Monthly Favourites' series because I see soooooo many people writing these kind of blog posts and making these videos on YouTube. They're also one of my favourite kind of things to read about and watch! 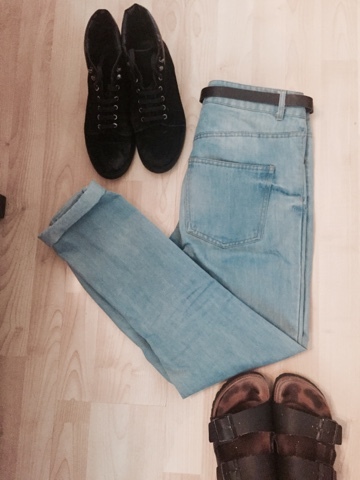 My May fashion favourite would need to be my 'mom jeans' which I know aren't a new thing to to the world of fashion, or in fact my wardrobe, but these jeans just recently resurfaced in my wardrobe and it's fair to say that I cannot get enough of them! They just look so effortlessly chic and yet casual. They're so easy to dress up and dress down. I've mostly been wearing them casually, pretty much anytime I need to leave the house, with a striped T (I'm in the middle of writing a post on the infamous Striped T Shirt so stay tuned!) and Birkenstocks or my black suede 'Mario' Topshop boots. So next up on my favourites list is film. One of my favourite past times is to watch films, old and new. I just LOVE film you guys, it's seriously one of my passions! 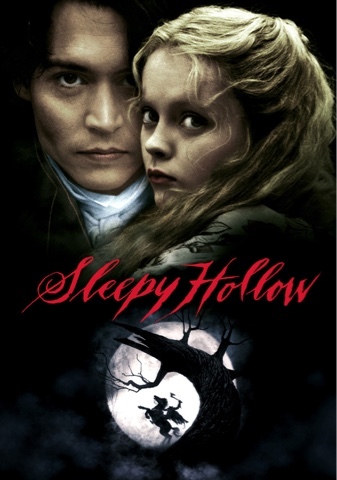 This month I watched Tim Burton's 'Sleepy Hollow'. I know I know, how could I not have seen this movie?! In my defence though, I don't really like scary films all that much but I decided I needed to watch this movie because it isn't really described as really scary or anything and more along the lines of the 'Sweeney Todd' movie in terms of scariness and gore. When I found that out, I was definitely up for watching this movie and THANK GOD I did! What an amaaaaazing and diverse cast. Yes, a considerable amount of Tim Burton's films include or involve Johnny Depp in some way, but it was a really interesting mix of actors in this movie such as Christina Ricci, Richard Griffiths and Christopher Lee (to name just a few). Just in case you don't know the storyline, it's basically about a town called Sleepy Hollow (of course) that has experienced a lot of people being decapitated and so help is given in the form of a police constable Ichabod Crane (Johnny Depp) who has been deployed in Sleepy Hollow for using unorthodox methods in his job. He's then told by the town elders about the beheadings and that it is believed to the Headless Horsman Ghost (Christopher Walken). This film is honestly such a funny and wild ride with an incredible story that had me hooked from the beginning. I highly recommend it! I'll definitely be re-watching it, especially at Halloween! 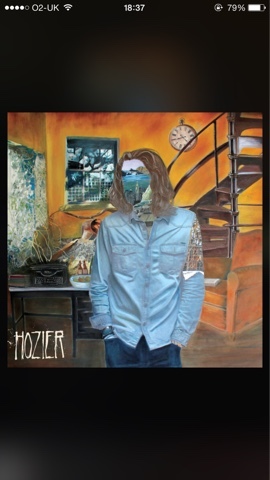 My next favourite is a music favourite and it has to be Hozier's self titled album. One way I can describe this album is refreshing and most definitely something that, I think, a lot of people would like and should give a listen! I remember finding out about Hozier when watching The Graham Norton Show one night and he was the musical guest and he, not only, was an incredible performer, but such a lovely and down to earth human being even though he has experienced so much success! Every song is a beautiful story and this man's voice is just something else. Also, the album cover was painted by his mother who is an artist! 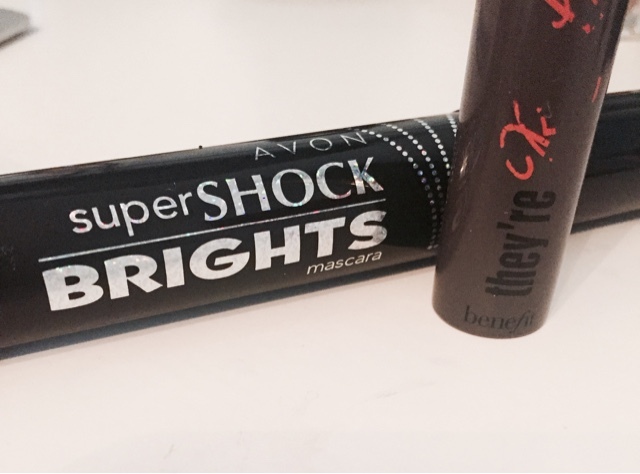 My beauty favourite for this month is my mascara combination which is the Avon 'Supershock Brights' which gives really long, individual, separated lashes. 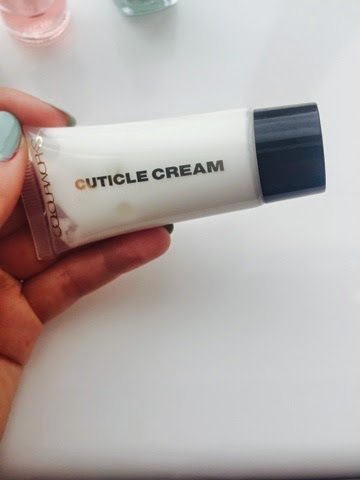 I pair this with the Benefit 'They're Real' mascara which I think gives a touch of thickness to the lashes which I think you need when you have long individual lashes. 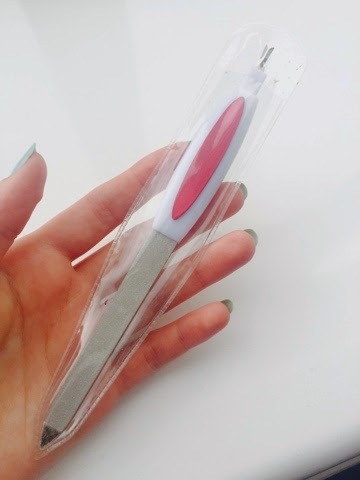 It just gives the perfect mix of length, separation and thickness. For me, right now, this is a perfect combo. 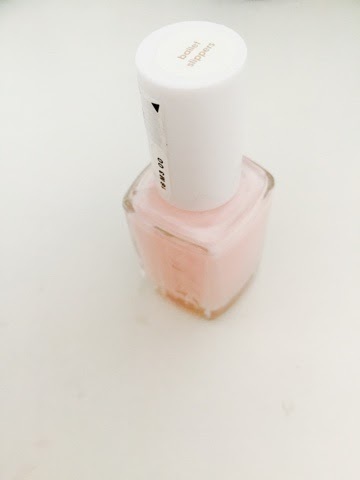 I've recently written a blog post on my nail routine and mentioned a couple of new nail polishes that I have purchased which were both by Essie. 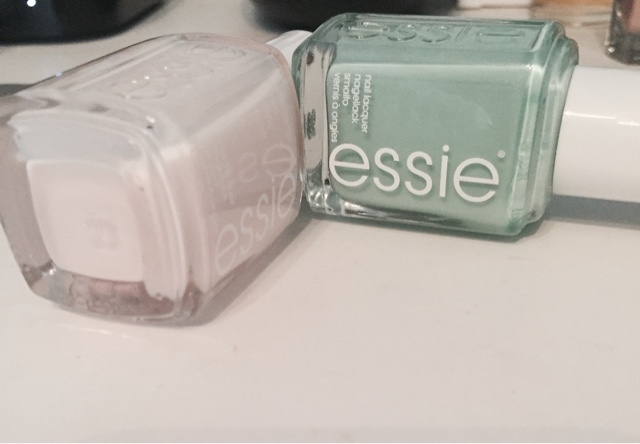 Sooooo, I have to say that these two nail polishes which are 'Mint Candy Apple' and 'Ballet Slippers' have been my go-to polishes! They're both very different as Ballet Slippers is very transparent and so I applied three coats of it to get my perfect shade, but it really is a stunning colour if your looking for a nudey/pinky nail, which I was because I was going to a wedding last weekend and this turned out to be the perfect colour for me! On the other hand, Mint Candy Apple is a minty/blue colour that really could've been good to go with one coat but I just applied another to get the full effect. 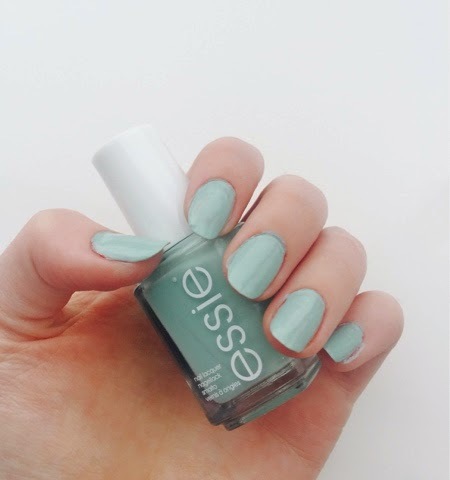 Overall though I must say that Essie polishes are brilliant in terms of lasting power! 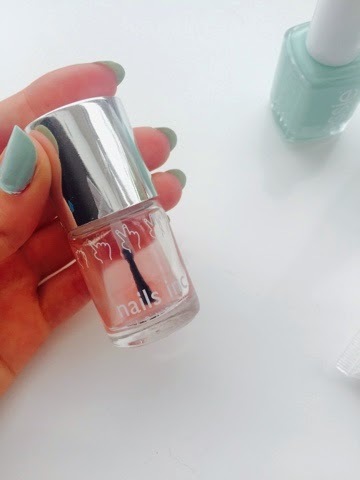 The formula for these polishes are just incredible and not gloopy or lumpy and apply so smoothly and buttery. 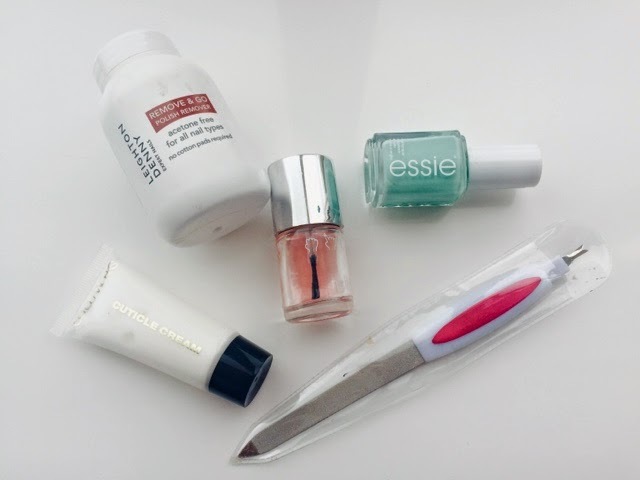 Well, that is my May Monthly Favourites coming to an end! I hope that you take something from this post and give something new a go! So this week I went along to the cinema with two of my best friends and we went to see Pitch Perfect 2! I remember seeing the first Pitch Perfect movie and thinking it was really funny, but it feels like forever ago that the film actually came out and so I was hoping the sequal would be worth going to see and would be funny like I remember the first film to be. I was definitely right with this one and I'm so glad I went to see this film! It was so much fun and incredibly sassy and funny, a lot of this was to do with 'Fat Amy'. Rebel Wilson really is a genius in her portrayal of this character and is so witty and hilarious! The rest of the cast were also amazing and the new addition to the cast Hailee Steinfeld, playing 'Emily Junk' also really did the movie justice. One of my friends hadn't even seen the first movie, but she said it honestly didn't matter whether you'd seen the first movie or not. Yes, the sequal picks up from the first movie but it gives a hinted background storyline from the beginning from the commentators, John and Gail, in the movie. I have to admit I was nearly in tears at a moment in the film. This was due to the hilarious acting by David Cross playing a man who was obsessed with acapella and brought all of the acapella groups together to compete in a sing off. All in all, I am sooooo glad I went to see this film! It was a great script, brilliant direction and amazing acting. I would recommend going to see this movie if you are in the mood for a funny, feel good film. Well, I can honestly say that I do not know where to start with this one. But I shall try my best! 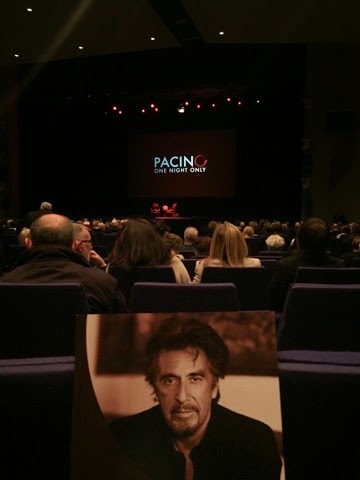 Last night, my mum and I went to 'An Evening with Pacino' and my god, it was one of the best evenings we've ever had! We got to the Clyde Auditorium in good timing, about twenty to 8 (Al Pacino was to come on stage at 8) and it was already jumping with excited fans and queues for the only piece of merchandise on sale which was the programme which is photographed above. 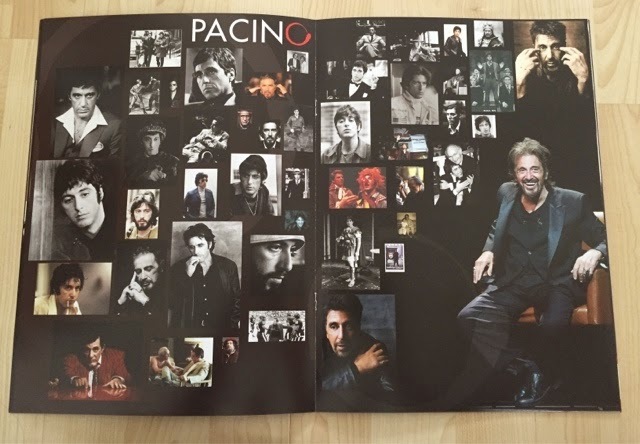 I absolutely adore the programme and I spent the time before Pacino came on stage reading all of the quotes inside the programme. 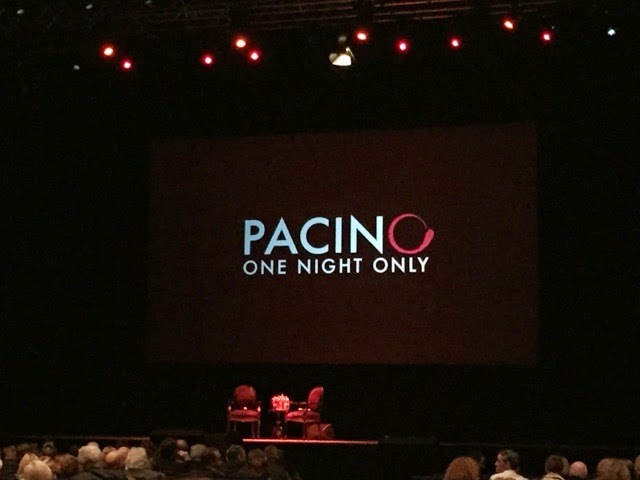 When we got to the hall where we would be spending the evening, we saw a projection of the words 'Pacino One Night Only' on a huge screen, two chairs and a table consisting of bottles of water and a Scottish thistle arrangement. It got to 8 o'clock and people were all seated and ready for the man himself. Then another fifteen minutes passed (he was fashionably late, but not too late) and suddenly the lights dimmed. Silence. You could literally feel the excitement that hung in the air, surrounding us. Then the words on the screen disappeared and an epic montage of Pacino's infamous roles came on screen as well as his screen tests for The Godfather and some footage of his bloopers and him messing about on movie sets. The hairs on my arms were standing to a point, my goosebumps going insaaaaane! Then, the sound of gun shots brought the words 'Pacino One Night Only' back on screen and suddenly a lone spotlight shines and Al Pacino is standing right in front of us. We all stood up and applauded at the mere sight of the man. He really is just THEE coolest guy on earth. The moderator came on stage and started asking him loads of different questions which were insightful and showed Pacino's incredible sense of humour. He even did a song and dance for us, never thought I would've seen that but he is incredible! There was also a chance for members of the audience to get up to a microphone and ask Pacino questions ourselves. Needless to say,he found the Scottish accent a difficult one to work out but he managed it! One lady actually asked the question I would've asked him which was who he thought people would be going to see in years to come, much like we all came to see him that night. His reply was Leonardo Dicaprio and Johnny Depp, two of my favourite actors of all time! I was very pleased that he said these two actors and gave fabulous reasons for them. Pacino also showed us some trailers of two films he had coming out soon, one called 'The Humbling' and also 'Wilde Salome' which took six years to make! Pacino ended by performing an Oscar Wilde poem, a scene from a play he had done years ago and then giving what can only be described as a motivational speech basically saying that he is at an age where he doesn't give a toss about anything anymore and he feels great for it and that it was his mission that he would have all of us feeling this way by the time we left the auditorium. Mr Al Pacino is honestly an amazing man if last night was anything to go by. So inspirational, so funny and ready for anything and everything. I really hope he had a great night like he gave all of us! Okay. So where to begin with this one. My mum's birthday was last month and I decided that because I have a part time job now, I would do my best to get her a really cool present that would involve doing something that not a lot of people can say they have done. 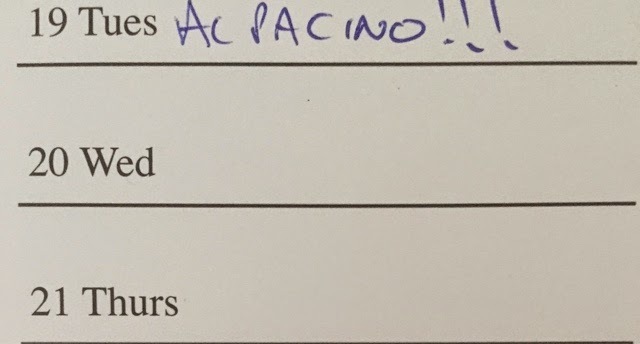 This resulted in me purchasing two tickets for 'A Night With Al Pacino'. 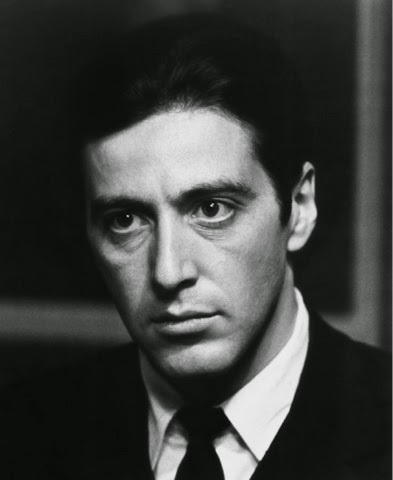 Yes AL PACINO! We will actually be sitting in a small audience with the man, the myth, the legend that is big Al. 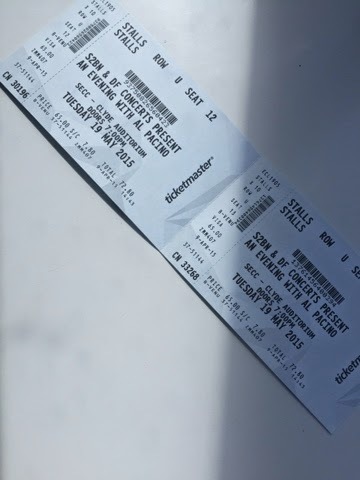 My mum was so incredibly happy with the present because she'd actually heard about it and thought it sounded like an amazing once in a lifetime night! This night is finally upon us and so tonight at 8:30pm, my mum and I will be sitting in the same room as the infamous Godfather. I am most definitely a fan of Al Pacino but my mum is a huuuuuuge fan. She can't wait and neither can I! I've been so tempted to buy a shirt with his face on it for me and my mum but, I think we're going to try and find some memorabilia tonight at the show so we can say we bought something there to remember the night by. 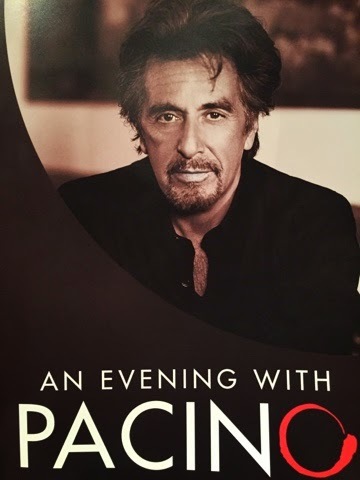 Although I doubt we will need a keychain with Al Pacino's face on it to remember this evening! I also can't wait to write a post tomorrow about our night, fingers crossed (even though I have no doubts) it'll be just as amazing as we can imagine. Finally! It's that time of the year where students like myself can relax again and have time to remind themselves what a social life is and when to put down the packets of cookies and bundles of books and venture outside. Ahh what a magical feeling! I'm a first year student at university and so this was my first experience of university studying and exams. I can't say it is much different to studying for school exams or that the process of the exam itself is any different, just less people I know and more eccentric invigilators. Having come to the end of the exam timetable, it's exciting to think about what is next on the calendar and what there is to do. It's such a good feeling being able to get away from a desk and laptop and actually, well, remain on the laptop sometimes, but actually doing things I like! I've set myself a plan this summer to make sure that I exercise, yes I know everyone says this and never does it, but I am definitely sticking to this. When I have something like this in my head I stick to it and so far it is going well! 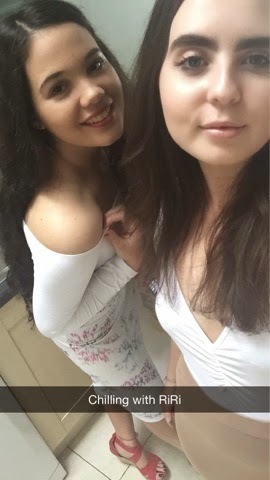 I'm also getting to meet up with my friends a lot more and we're planning a trip to the Dam (Amsterdam for those who don't know) in September! I am so incredibly excited about this and can't wait to see what else I'm going to be able to do with my free time! Hopefully a trip to Blair Drummond Safari Park! Even though I have finished my exams, I know that there are still some left to go for some people and if that is you, then I wish you all the luck in the world. Get your head down, take in as much as you can and have confidence in yourself! Life lessons from LifeofRiley! 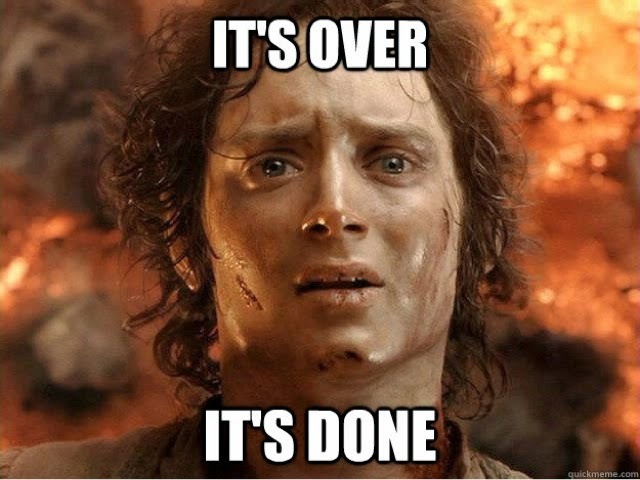 And for those of you who have finished, go out, have an amazing time, stay safe and enjoy life! I leave you with this summing up (and very accurate depiction) picture..
All credit where it's due to the maker of this Meme! I applaud you!